State lawmakers wanted the government to get out of the way for chronically ill or terminal patients to receive what some say can be life-changing treatment. But, the new law remains in limbo; updated regulations to implement it still have to be determined by state agencies. 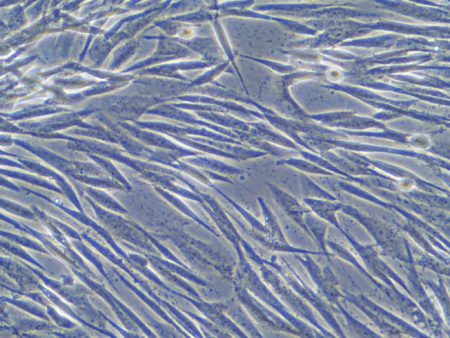 Texas is one of the first states in the country to sanction adult stem cell therapy. 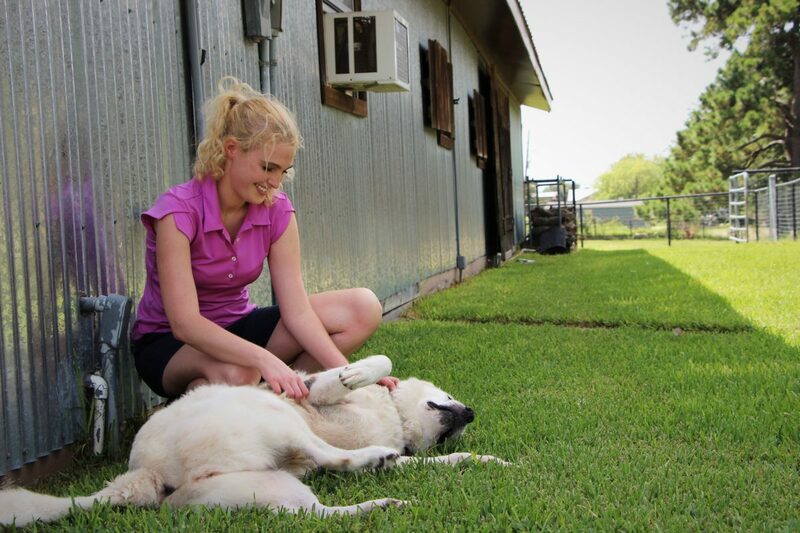 Over the summer, the Texas Legislature passed House Bill 810, or Charlie’s Law. It was named to honor former State Representative Charlie Howard, who recently died of cancer. Charlie’s Law is a bill that allows patients with terminal illnesses or severe chronic diseases to have adult stem cell treatments. That makes Texas one of the first states in the country to sanction this type of medical treatment; which potentially means a lot, to people with limited options. Sarah Hughes lives in Fulshear, just west of Houston. She’s 25 years old, but she’s been through a lot with her health. Hughes said she experienced incredible pain, and was weak for much of her life. She had a feeding tube, and was unable to easily walk, or even sit up at times. “She was ready to die. And she knew she was dying. She’d already planned her funeral,” said Hughes’ doctor, Dr. Stanley Jones. He’s the co-founder of Celltex Therapeutics, a stem cell lab in Houston. Dr. Jones said his treatment has greatly improved Hughes’ condition. “I see Sarah, who was 82 pounds. Skin and bone. And we have grown stem cells for the last three years out of one cc of fat…. And, to see her now, it’s just like, ‘Wow’!” Jones said. 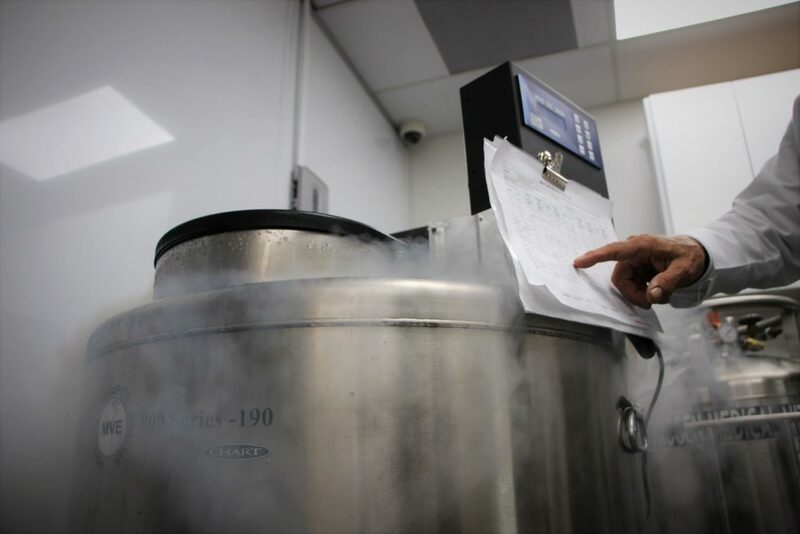 Adult stem cell therapy involves extracting cells from a patient, culturing them, and then putting them back in; to replace damaged tissue. Celltex said each infusion averages around $13,000. Some doctors say adult stem cell therapy can help with things like spinal cord injuries and Parkinson’s disease. But, because of U.S. Federal Drug Administration (FDA) regulations that bar the procedure in the U.S., Hughes had to fly to Mexico to receive the stem cell infusions. 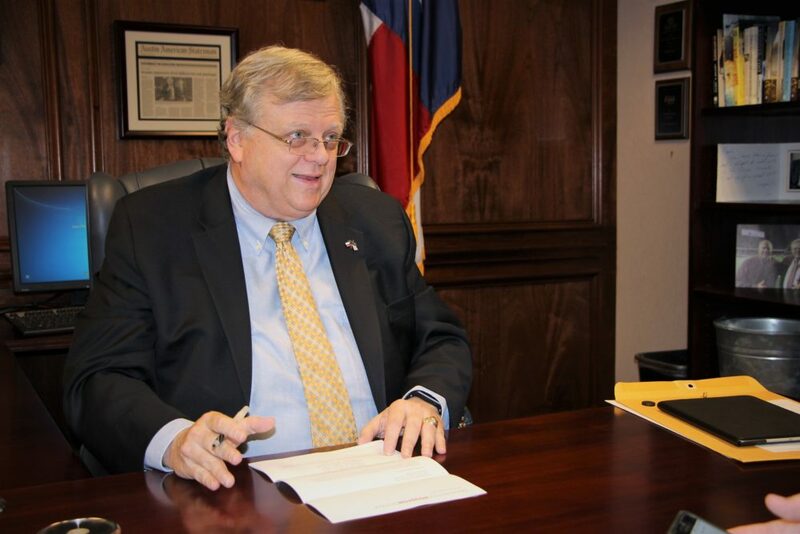 Even though Charlie’s Law went into effect in September, the updated laws and regulations still have to be determined by the Texas Medical Board and the Texas Health and Human Services Commission. 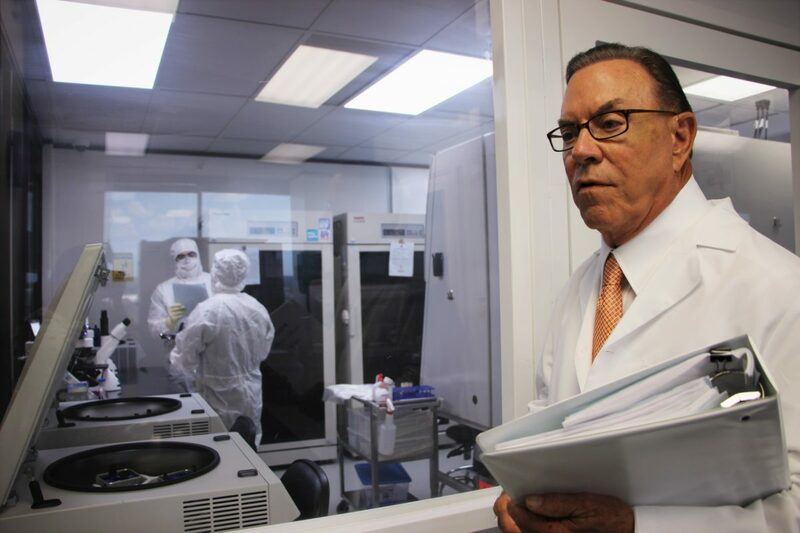 In 2012, Celltex was in the FDA’s crosshairs, over concerns about its’ lab conditions. Celltex said, at that time, the lab was run by a third-party manufacturer. 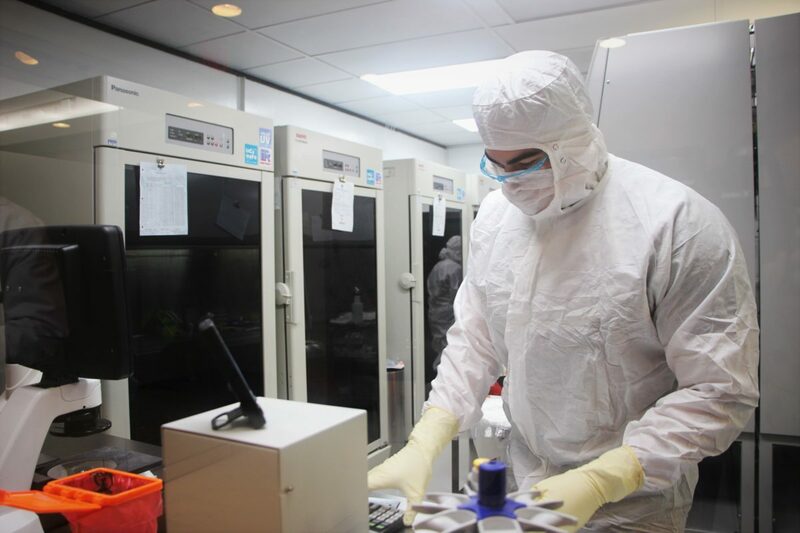 After the report, Celltex opened its own lab; which it said has always met FDA standards. 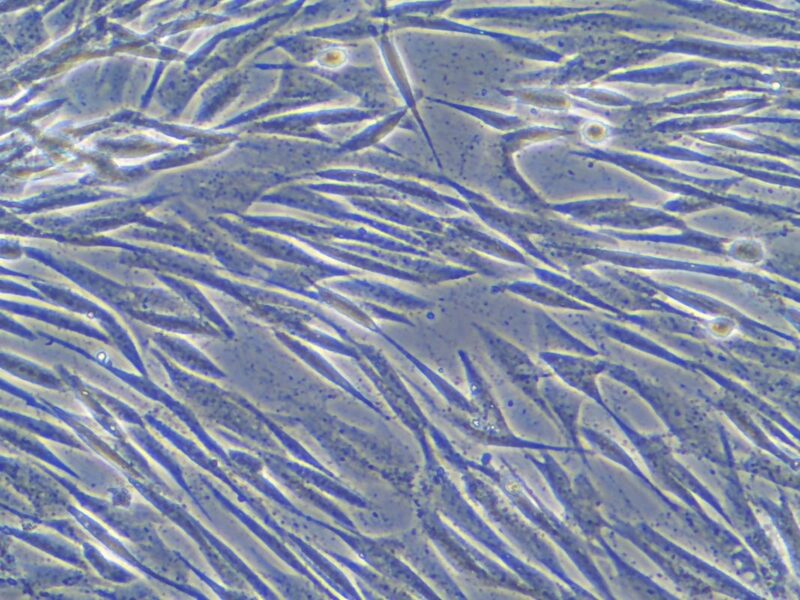 The FDA even issued a warning about stem cell treatment. An FDA spokesperson told News 88.7 the only currently approved stem-cell based treatments in the U.S. are from placental or umbilical cord blood. That’s why patients in the U.S. have to receive treatment abroad. Critics of Charlie’s Law say that the FDA’s current regulations protect patients from what they say is investigational or unproven treatments. 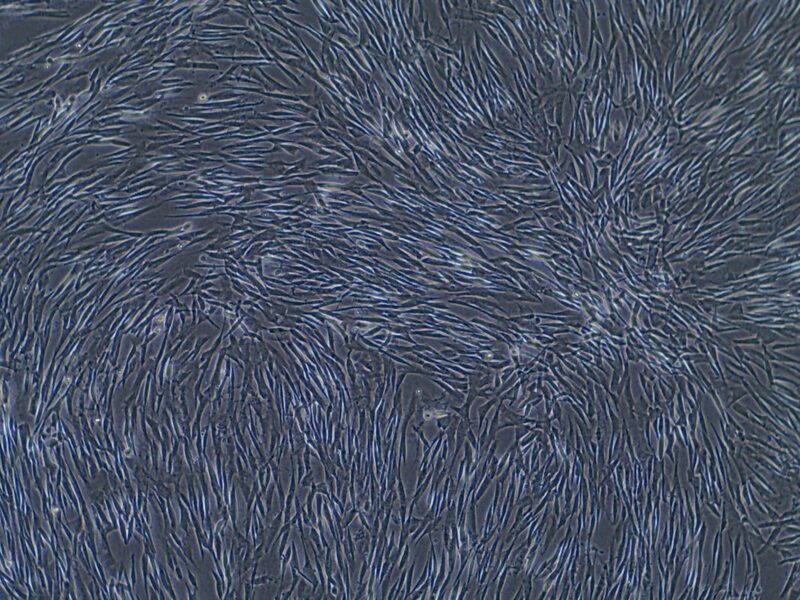 There have been a few recorded cases of stem cell treatments gone wrong, by unregulated clinics. “We’re not trying to become the ‘Wild West’ of medicine, but we’re trying to do the right thing for the patients, the families, and society,” said Texas State Senator Paul Bettencourt (R-Houston). Senator Bettencourt sponsored Charlie’s Law. 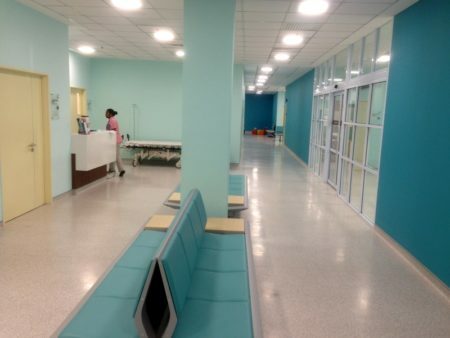 He said while there should be sufficient oversight to protect patients, the government shouldn’t get in the way of patients’ access to what some say can be life-changing treatment. State Senator Paul Bettencourt (R-Houston) said many people have been helped by adult stem cell therapy, and there’s just too much evidence to ignore this type of treatment. The republican senator also said if this was an embryonic or fetal stem cell bill, it would have never seen the light of day in the Texas Legislature. “We’re not talking about the destruction of life…. It’s really the definition of being pro-life. If you’re pro-life, let’s do something about it,” said Bettencourt. It’s now up to state medical and health agencies to come up with rules, to actually implement Charlie’s Law. The Texas Medical Board said that process will tentatively begin in December. 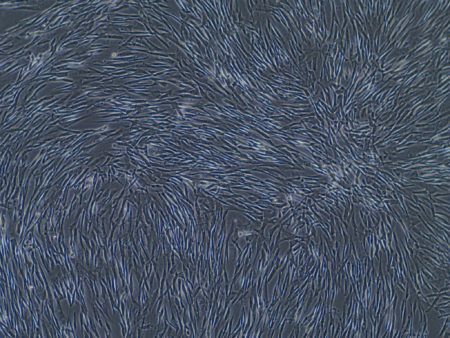 EDITOR’S NOTE: This story has been updated to reflect the only FDA-approved stem-cell-based treatments in the U.S. are from placental or umbilical cord blood.